ladies and gentlemen, I present to you every RTS and MMO known to man. how ironic… and what a waste of time! who needs this graph? Dude! Thanks a lot man, I’ve been trying to figure this out for a long time. 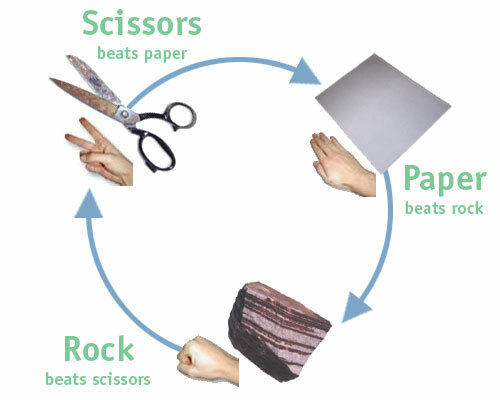 rock with paper flash healing it can beat scissors any time. Dude! NOTHING beats rock! Paper? Don’t be silly – rock just flies right on through it! If a meteor is just a big rock, all we need to do is send a giant piece of paper out into space!